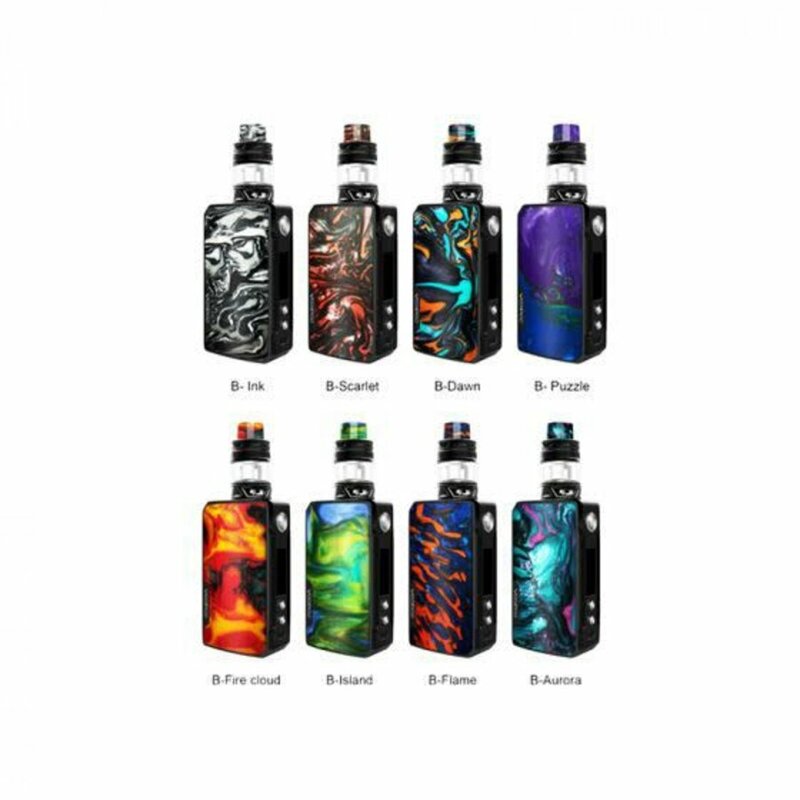 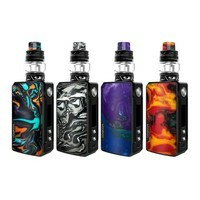 The VOOPOO DRAG 2 177W TC Starter Kit continues the epic legacy of the original DRAG, presenting a highly intelligent GENE FIT Chip with multiple power output modes and an updated chassis to pair with the mesh-coil UFORCE T2 Sub-Ohm Tank. 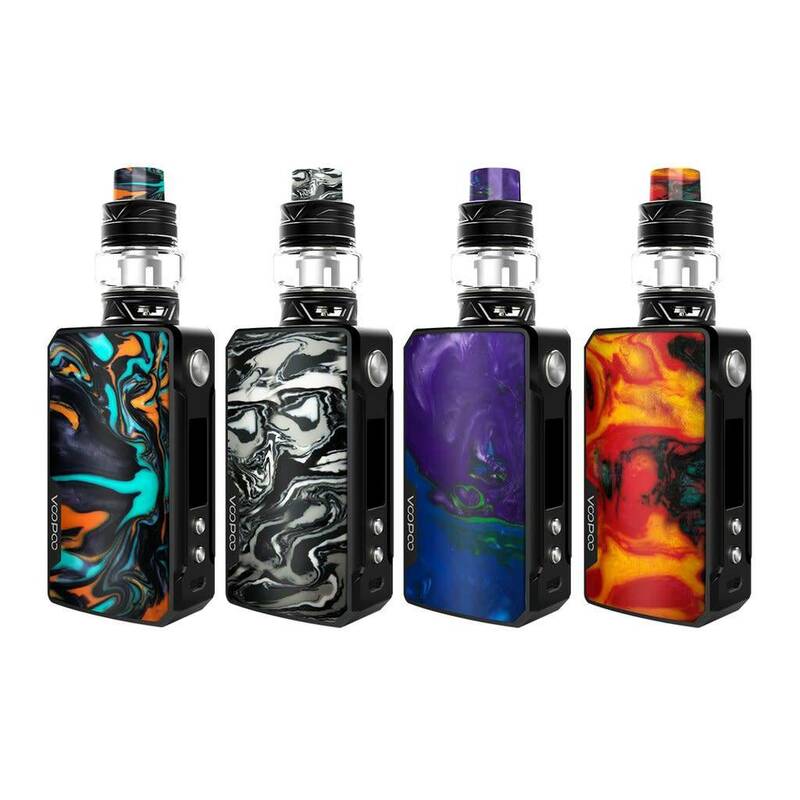 The DRAG 2 177W Box Mod is built with a modernized update to the original, implementing rounded edges for ergonomic handling and more resin dyed colour options for a visually stunning display! 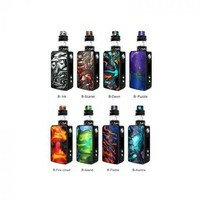 The GENE.FIT Chip is dynamic and quite efficient with battery efficiency, with the addition of multiple output power adjustments such as Flavour Set, Cloud Set, and Battery Set. The UFORCE T2 Tank features 5mL maximum juice reservoir, ergonomic sliding top-fill design, triple-slotted airflow control, and the utilization of the mesh-capable UFORCE OCC Coil System.